Join ESET security expert Stephen Cobb for a webinar on the five essential elements of data protection for small businesses. 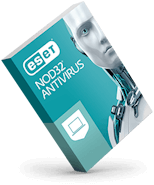 See ESET cybersecurity solutions in action as they defeat real-life threat scenarios. 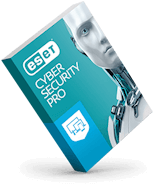 Tune into this webinar to see why ESET's advanced technical research leads to superior products and better global cybersecurity. 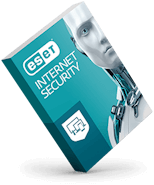 Join Tony Anscombe, ESET's global security evangelist, for this webinar devoted to the internet’s dark side. See why the Dark Web has become known as a place to buy malware, phishing kits and more. How will your business handle cybersecurity and online privacy in the coming year? Get a head start with this 2019 preview. ESET cybersecurity researchers literally work around the clock.